If you have been wronged by another you may be entitled to a handful of remedies, from lost wages, pain and suffering, punitive damages, and many more.  Our goal at Allen & Mills, PLLC, is to recover all remedies which you are entitled. 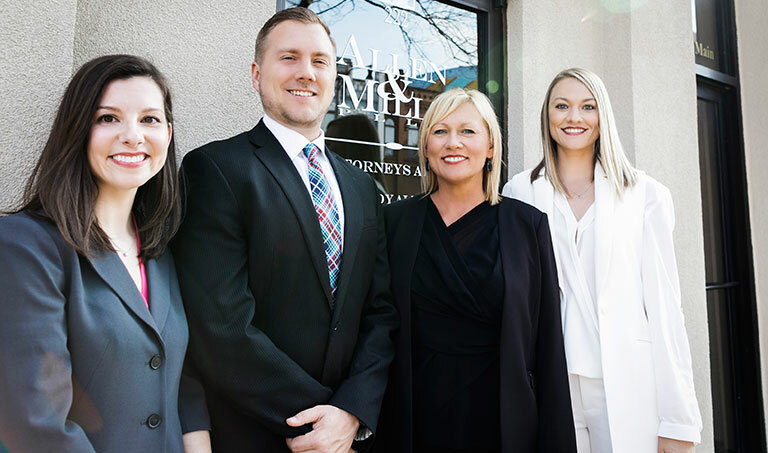 At Allen & Mills, PLLC, we are trial attorneys who will fight for your right to receive a jury aware or settlement that reimburses you for all your present and potential future losses. In order to pursue the best legal route on behalf of clients, we will take steps to negotiate generous settlement offers, or take the lawsuit before the Court and vigorously pursue a jury award for maximum recovery and penalties. As your attorneys we will make it our top priority to ensure that at the end of the day, you receive an award that places you in the best position going forward. By actively representing our clients during negotiations or through litigation, we can help protect your right to right the wrongs done to you. If you have a claim against another, call our Norman, Oklahoma Office at 405.701.8856 to set up your consult today.